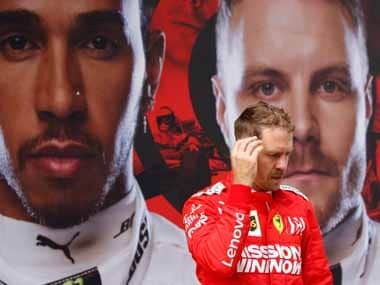 Singapore: Mercedes will see Ferrari’s Singapore self-destruction as a warning, even as they revel in Lewis Hamilton’s sudden 28-point lead, that anything can happen in Formula One and nothing can be taken for granted. 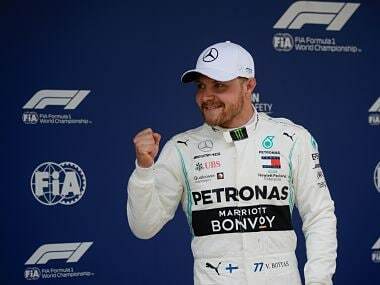 Hamilton’s seventh win of the season fell into the Mercedes driver’s lap after title rival Sebastian Vettel and Ferrari team mate Kimi Raikkonen collided with Red Bull’s Max Verstappen at the start. With six races remaining, and seven wins in 14 now under his belt, the Briton is the clear favourite to take a fourth title this year. 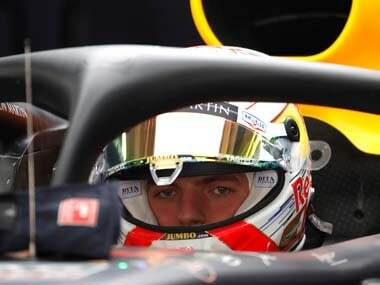 But he also knows, as much as Vettel, how fickle the championship can be. 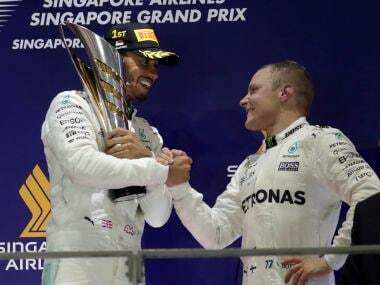 Last year Hamilton was leading from pole in Malaysia — the race after Singapore — when his car’s engine expired. “We mustn’t drop the ball,” team boss Toto Wolff told reporters on Sunday. 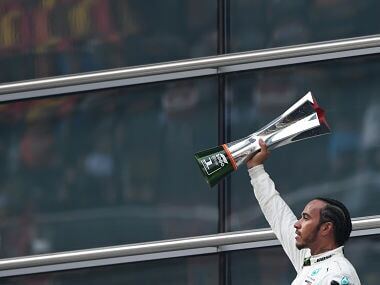 That said, even Hamilton found it hard to come to terms with the dramatic twist that turned damage limitation — after he qualified fifth with Vettel on pole — into something of a miracle. ”I don’t know why but it’s not sinking in just yet,“ he said of the 60th win of his Formula One career. ”And also the gap, it’s kind of hard to believe. The German may come to look back on Singapore as the defining moment of a campaign that has already had several flashpoints. With six races remaining, Hamilton could before long find himself in a position where he doesn’t need to win another race this season. “Championship-wise it’s a big step forward,” said Wolff, who expressed some sympathy for Ferrari’s plight.